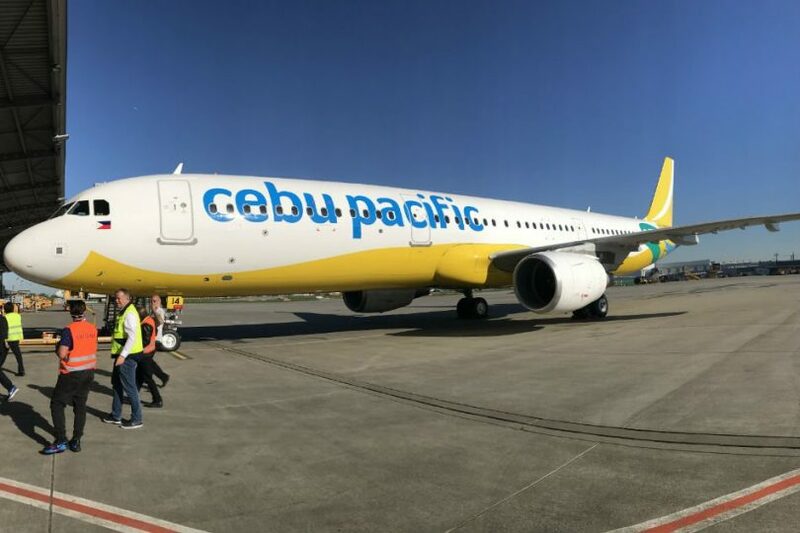 MANILA – Cebu Pacific and 7 other allied low-cost carriers relaunched their website on Wednesday, with the Filipino airline offering a seat sale to Athens, Berlin and Male in the Maldives. The Value Alliance website offers cross-sales among its members including Cebu Pacific, Cebgo, Jeju Air, Nok Air, NokScoot, Vanilla Air, Tigerair Australia, Scoot and Tigerair Singapore, the airline group said in a joint statement with the Philippines’ largest airline. Passengers who book through the website get re-accommodation in case of flight cancellations. Those affected by flight disruptions can also book hotels through the website for up to a certain amount, according to a joint statement by Cebu Pacific and the airline group. “This will not only give our customers access to the best deals, but will also allow them to enjoy ease of booking paired with seamless connectivity,” said Value Alliance chairman and Cebu Pacific chief executive adviser Mike Szucs. A special seat sale for Athens, Berlin and Male for as low as P7,472 will run from Wednesday until Thursday, according to the statement. A check on the Cebu Pacific website showed that flights to the three destinations could be booked without leaving the portal. For flights to Athens and Male, passengers need to fly to Singapore where they will take a connecting flight on Scoot. Value Alliance is the fourth largest airline alliance in the world according to the joint statement, with a combined fleet of 180 aircraft and 50 million annual passengers.